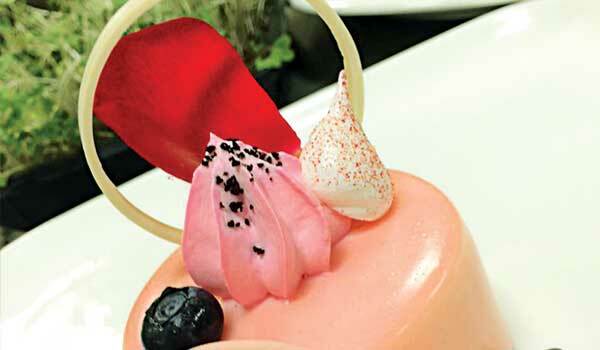 Chef Avijit Ghosh, corporate pastry chef, The Leela Palaces Hotels and Resorts, comes with two decades of experience in pastry making and thatai??i? ?s what gives him an edge over others. 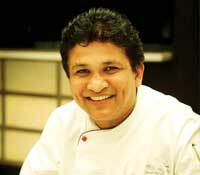 For Avijit, pastry making is more than just a profession. ai?? ?As a child, I was more of an artist. I used to sketch, draw and use water colours. So when I grew up, I realised that pastry making gave me this freedom to use my creativity,ai??? says the chef who is one of the judges in the final round of the IIHM Young Chef Olympiad 2017. He gives us his Strawberry champagne parfait and raspberry rose petal marmalade recipe, especially for the Valentineai??i? ?s season. Cook raspberry puree with sugar, add sugar and rose petal compote with pectin. Set as desired. Assembly: Set the parfait in the mould, fill centre with raspberry rose petal marmalade. Demould and finish with pink white chocolate glaze.